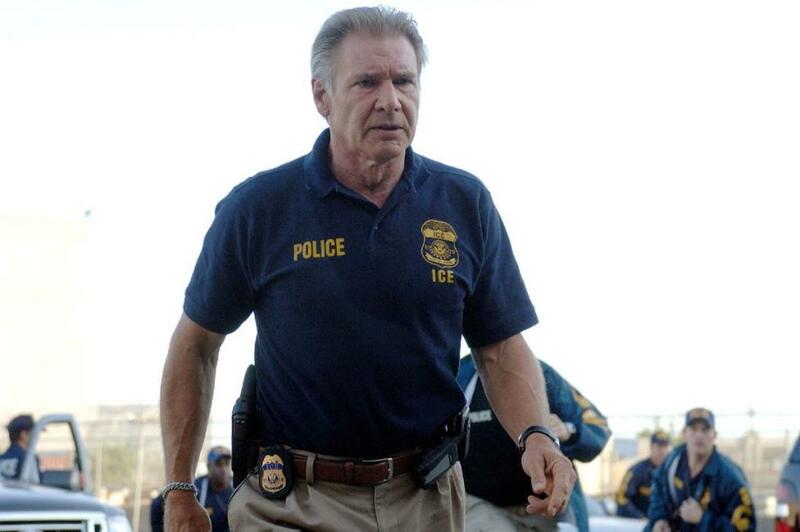 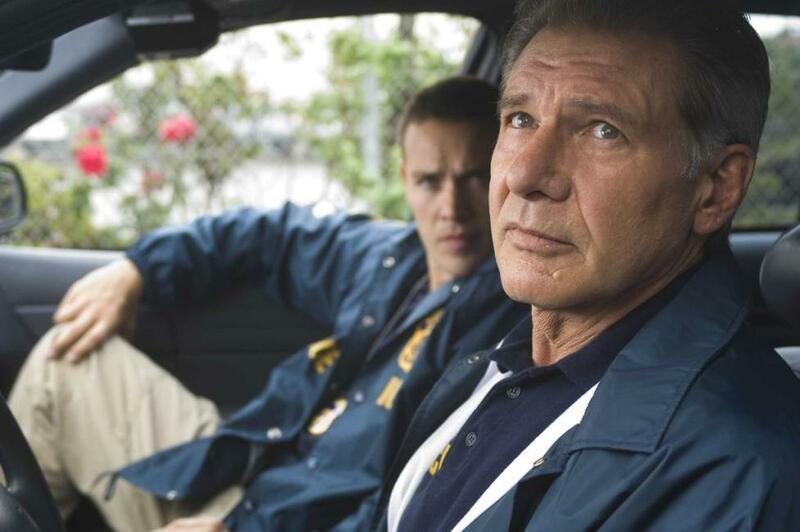 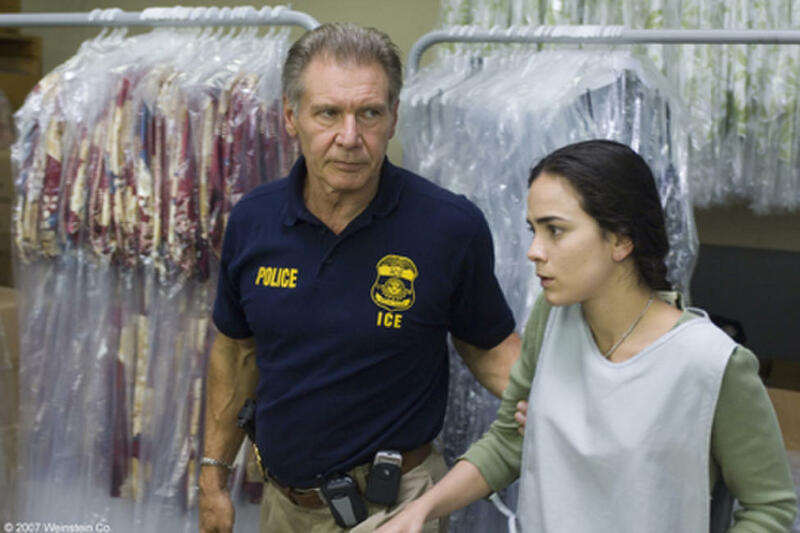 Harrison Ford in "Crossing Over." Ray Liotta and Ashley Judd in "Crossing Over." 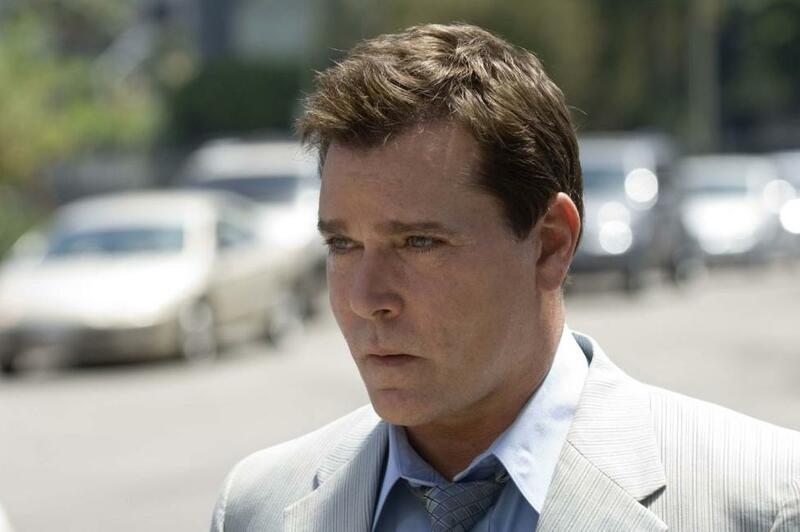 Ray Liotta in "Crossing Over." 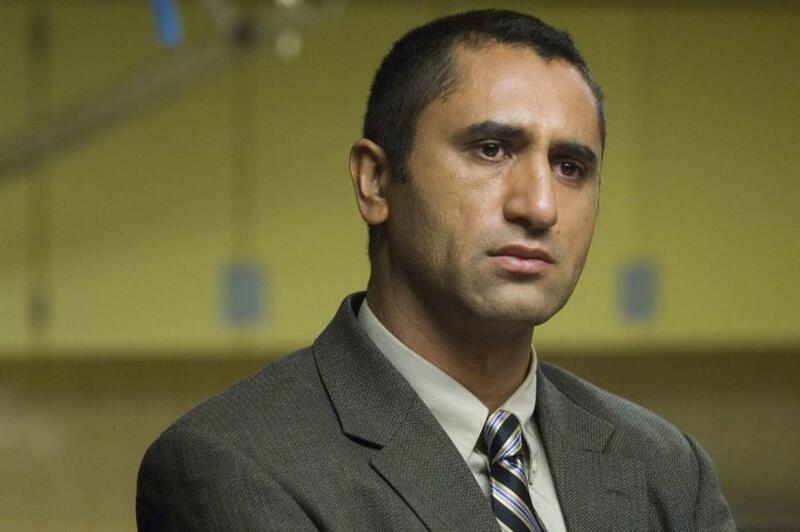 Cliff Curtis in "Crossing Over." 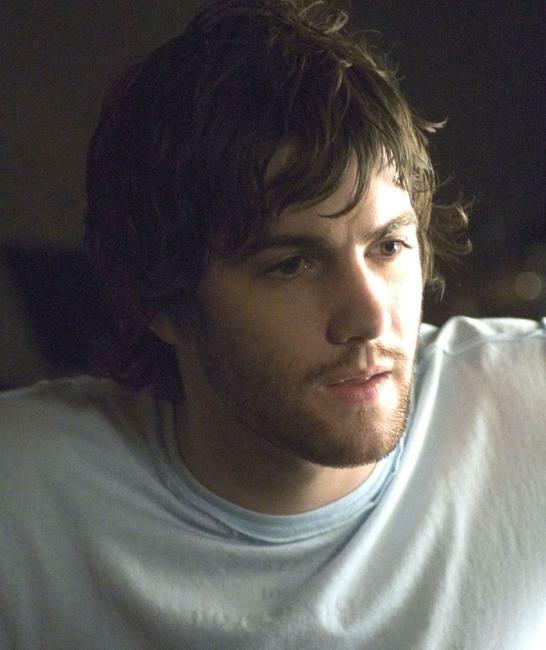 Jim Sturgess in "Crossing Over." 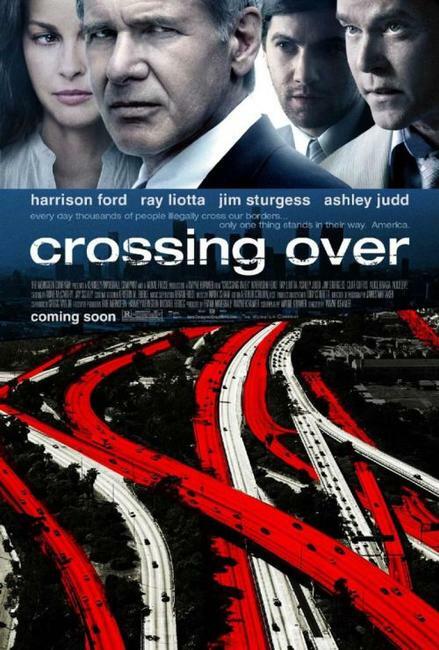 Poster Art for "Crossing Over."